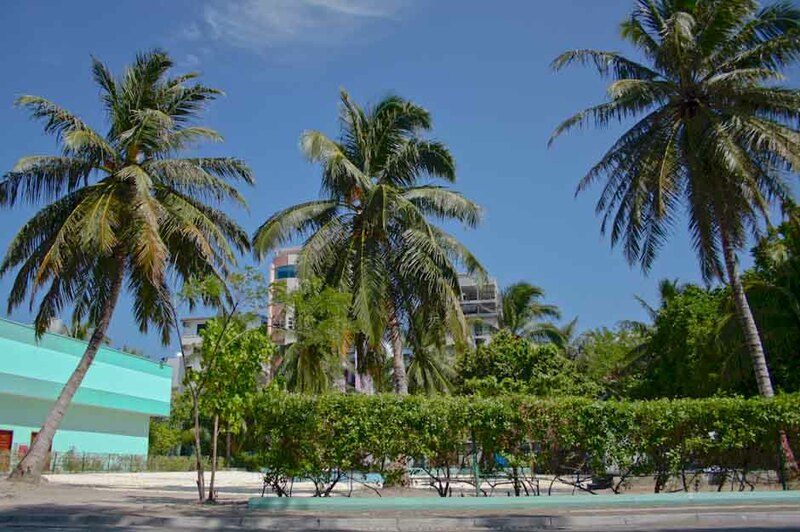 The park area behind Dharubaaruge. This area was designated for a city hotel to be built by Shangri-La group. Things did not go according to plan and the project has been scraped.